VARANASI: This Eid will bring extra sweetness with love and compassion for Razia, Najma, Khushboo and many others, as the sewain they will prepare to celebrate the festival has come from their Hindu sisters and brothers. About 300 poor Muslim families of the locality were given food items for Eid celebration. 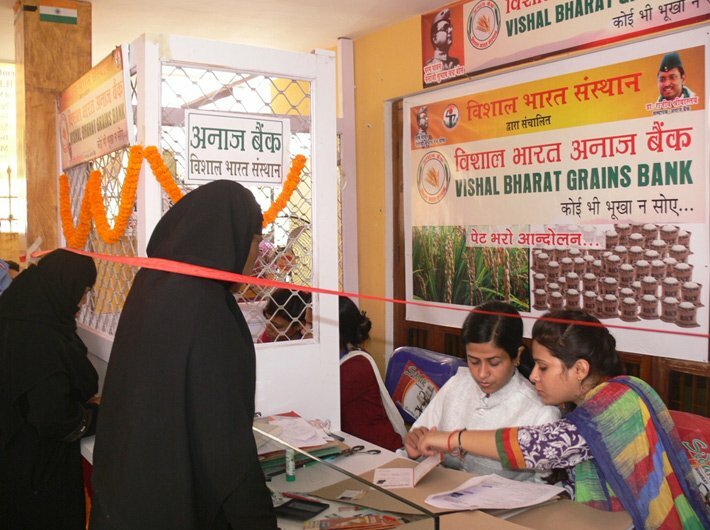 The Anaj Bank, run by women’s NGO Vishal Bharat Sansthan, collected food grains and other edibles from its account holders for free distribution among poor families.